It is essential that you as the owner of the App, are aware of the total project concept and the features that are proposed for the App. This needs to be a detailed document highlighting the project concept and the features on the App. Since you will be seeking funding for the project, it is important that you capture all the possible revenue methods which you can have in the App based on your idea, so that the investors will be attracted to fund the project. Revenue methods could be either through selling the App upfront on App Store and on Google Play at a cost, through In App Purchases, through Subscription, through advertising or through selling a product or a service. Furthermore, with the use of the project concept, you will be able to explain each feature and its user benefits which will be very useful to get the attention of the investors. 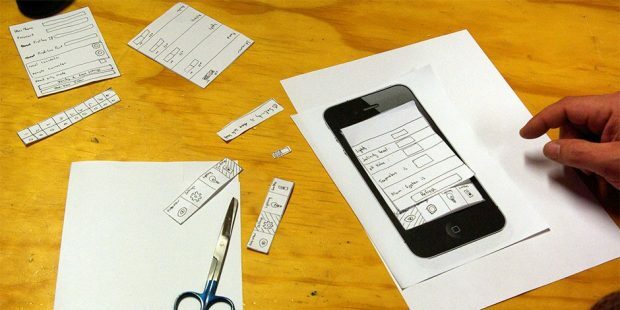 Even though the Design Prototype is not the final App, it is important that a Prototype is built for your concept so that it could be used when explaining the concept to potential investors. For example, if your App idea has approximately 10 screens, it is difficult to explain the functionality and the design of each screen without any images. Therefore, Design Prototype will be the best solution where you could have the designs, logo, colours, screens similar to the real App. Furthermore, a Design Prototype could be used to obtain feedback about the design screens from your family and friends before approaching the investors. Positive feedback about the design screens will be an added tool for you when presenting your idea to the investors. Convincing an investor to fund total or part of the project can be difficult at times. While presenting your idea, it is pointless to highlight the School or the University you have attended but the investor will be attentive to the success stories you have had in your business career including challenges and the methods you used to overcome same. The investor will be interested in things such as the incremental revenue you generated for your previous Company or the Business, how many new clients were brought in (market penetration), innovative ideas you implemented in overcoming tough months or years in the business. Additionally, you could list down a list of Apps which have been successful in the particular industry you will be venturing into, but highlight the competitive edge (feature) your idea will have so that it will stand out from its competition and will not fight for market share in the same place since investors would not like to invest in an idea which has already been thought of before and has been successfully implemented. You could however, identify a service gap in the App which is already in existence and provide a solution for same through your App idea. Sadly, many Apps are being developed without an idea of the target audience or having an accurate marketing strategy. It is essential that you understand the target audience your App will cater to and have an effective marketing plan and strategy documented well in advance, before the App idea is presented to potential investors. You could have one of the best ideas, concept and even the Design Prototype built but without a good marketing plan, investors will be reluctant to invest their funds. A good marketing plan should consist of focusing mainly on the target audience. For example, if it is Game App, the target audience would be people between the age of 16 – 35. Therefore, the marketing plan should consist of marketing mainly through online / social media platforms such as Facebook, Twitter, YouTube, Instagram etc and it should clearly mention the end objectives as well so that it could be measured against time. 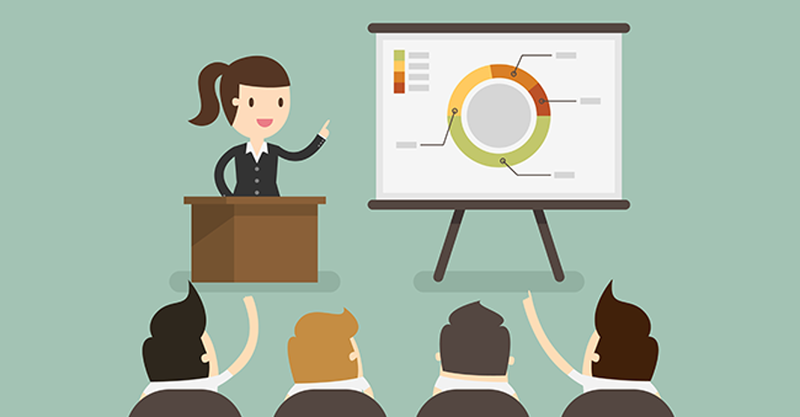 A comprehensive marketing report highlighting the factors mentioned in the previous passage would be appealing to potential investors since through that they would know that you have done the background work of studying the potential market and also, the investors would be able to calculate the figures and analyze based on the figures you mention in the marketing report. Even though there are several methods that can be applied to approach potential investors, the above four methods stand out from the rest. You could still present your idea to a potential investor whom you might know without any of the details mentioned above over a cup of coffee, but the probability will be very low for you to obtain the funds since most of the investors will not count on friendship when making the decision to fund a project or not, but they would want to know the income they could generate on a monthly, quarterly and on an annual basis. Therefore, it is recommended that you have the above things finalised before you approach potential investors to seek funds for your project. Previous PostPrevious Got a Cheap App Development Quote? Did you Check the Risks?